Mitch was born and raised in Skokie, Illinois, a Northern suburb of Chicago. 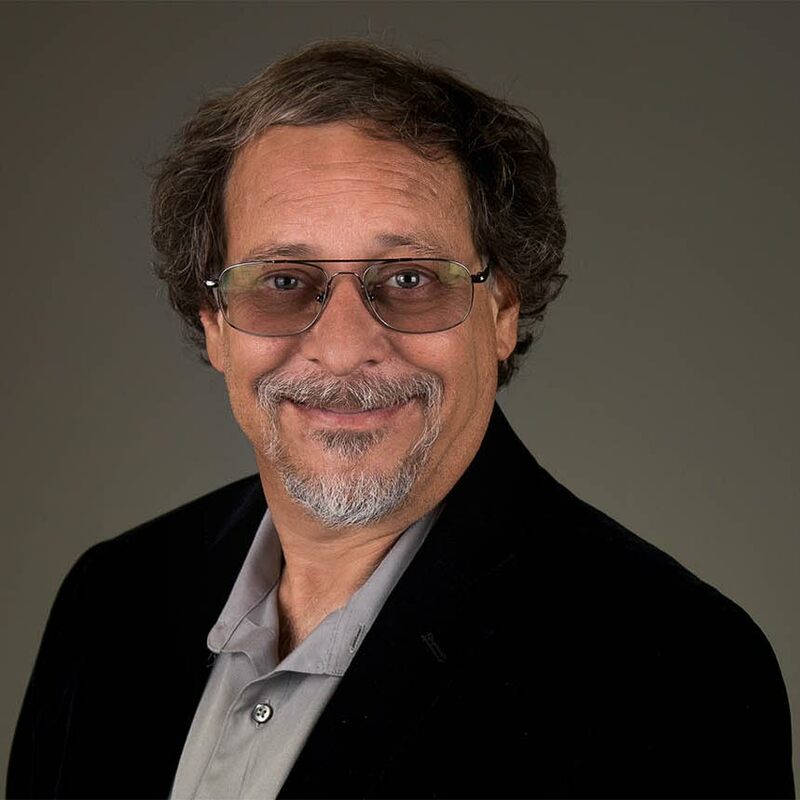 Upon graduating with an MBA in 1985, Mitch was hired by GTE Network Systems in Chicago, Illinois as a financial analyst supporting their Information Technology department. Mitch worked for several successor companies over a period just short of 20 years, the final of which was Lucent Technologies. During that period he reached the level of Director of Business Operations reporting to the General Manager of a business group that he helped grow from a cost center to $100m+ profit center with 800+ employees. Responsibilities included financial management and reporting, strategic planning, information management, regulatory (OSHA) and industry (ISO 9001) compliance, contract/legal management and operations administration. In 2004 Mitch parted ways with Lucent Technologies and embarked on an analysis of business opportunities, developing several business plans in the process. The effort eventually led to the purchase of BCD Low Voltage Systems. Along with his partner (his former General Manager boss), Mitch ran BCD until 2013 when it was decided to sell the business. After several months of transition Mitch parted the combined company on August 1, 2013. The business unit still is in operation today. After leaving, Mitch started The Excel Consulting Group to help other entrepreneurs succeed for the long term. From 2012-2017 Mitch helped several businesses in the development of their business planning, process and in obtaining funding. Starting in 2018 Mitch joined Greener Pacific, an Oregon LLC, as CEO/member and FocalPoint Security, an Arizona LLC, as an advisor/member. Mitch also spends about 1/3 of his time volunteering in mentor/advisory positions for several organizations, including Arizona State University's Entrepreneurial & Innovation program and the State of Arizona's Venture Ready (Arizona Innovative Challenge) program. Mitch also joined the board of directors for Wild At Heart, an Arizona non-profit protecting and rehabilitating birds of prey. Mitch’s passion is to help other businesses excel. Mitch has found many rabbit holes to fall into during his diverse career and has learned many lessons the hard way as a result. Mitch’s goal is to help other entrepreneurs and leaders avoid mistakes. True strength and leadership does not come from making mistakes and dealing with them in an effective manner. Instead it comes from building leadership and structure to avoid making mistakes and succeeding for the long therm.